RIDC Westmoreland is an excellent example of how we approach a major project, the long-term view we take, and the overall impact it can have on an entire community. In 1969, on over 1,200 acres adjacent to Route 119 near Interstate 70 and the New Stanton exit of the Pennsylvania Turnpike, Chrysler built the shell of a plant but never completed the building. However, in 1976, with nearly $100 million in government assistance, highway and rail improvements, and a property-tax exemption for the nation’s first foreign-owned auto assembly plant, Volkswagen moved in and invested over $250 million into the building to manufacture its diesel-powered Rabbit. During its 12-year stay at the plant, Volkswagen produced the Rabbit, the Golf and the Jetta, but on July 14, 1988, rolled the last Volkswagen out of the plant. In 1990, Sony began leasing the plant for its cathode ray tube manufacturing operations for television and display terminals. By the late 1990s, Sony employed more than 3,000 at the manufacturing facility. That ended when Sony closed the facility in 2010, and it was taken over by the Pennsylvania Industrial Development Authority (PIDA). PIDA eventually turned the property over to RIDC, through a long-term lease with a purchase option. 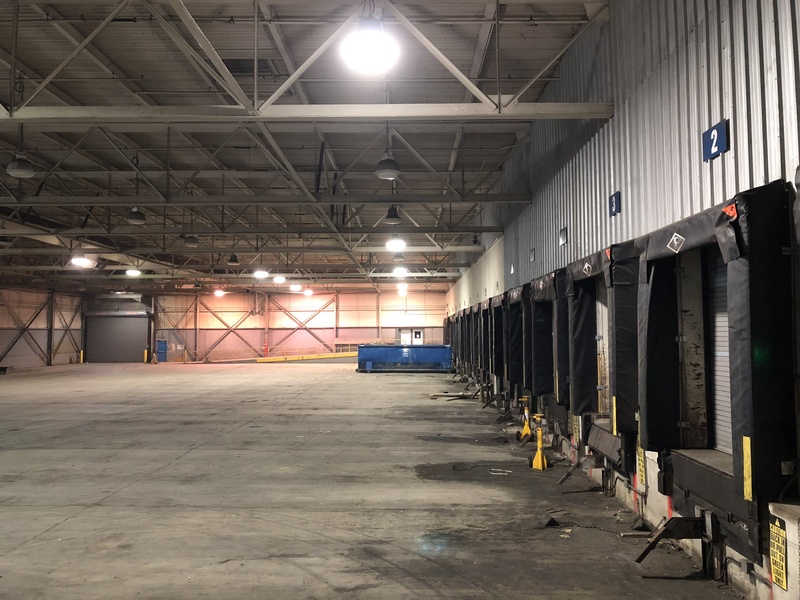 The 2.8 million square foot, 350-acre site, having previously utilized a central utility plant as a single user facility, required significant new infrastructure and a reconfiguration to become a multi-purpose, multi-tenant property. RIDC partnered with Westmoreland County, so that it would have community representation at the table. The County’s participation ensured that the vision for re-development would meet the community’s needs. “When Sony closed their doors, it was the third time in four decades an international corporate decision impacted the county, left the site, and in turn, left many people in our community without jobs,” said Jason Rigone, Executive Director, Westmoreland County Industrial Development Corporation. 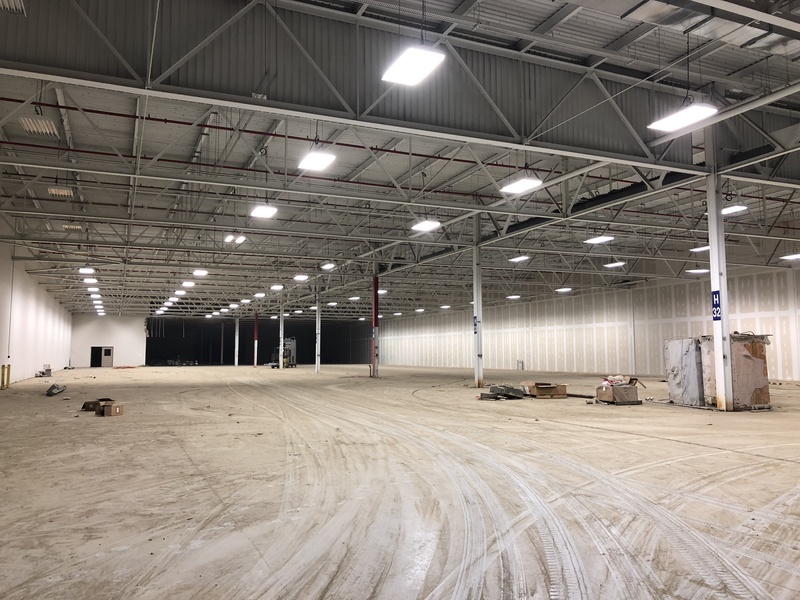 Today, the property has approximately 1 million square feet leased and houses over 1,000 employees. Westmoreland County Community College (WCCC) has opened an Advanced Technology Center there, which occupies 73,500 square feet. 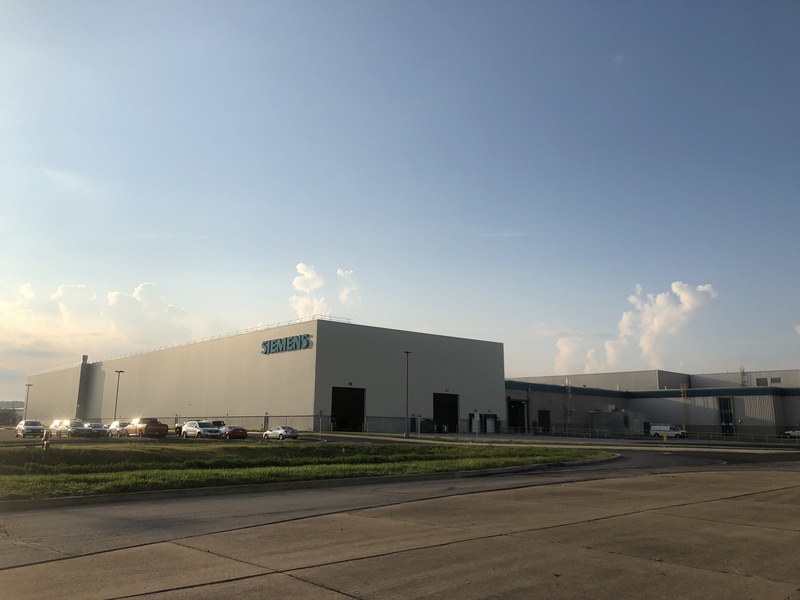 And Siemens has opened a new, $32 million, state-of-the-art, 300,000-square-foot Pittsburgh Service Center which is home to Siemens Turbine Generator Specialty Services. The synergies that exist on this campus are already evident. Siemens is working with WCCC on a joint program incorporating in-classroom learning with hands-on work experience for tooling and processes used to service the power generation industry. 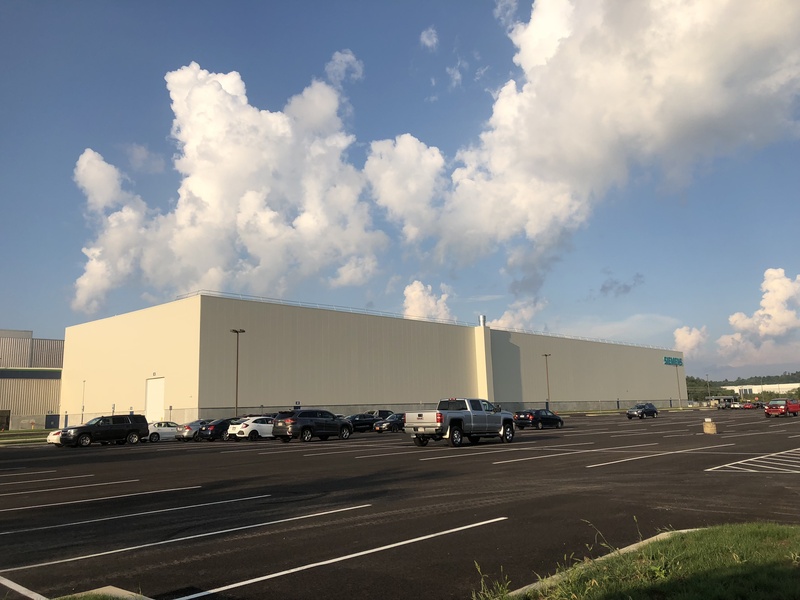 RIDC Westmoreland also includes manufacturing companies like DNP IMS America, Aquion Energy and Cenveo and is being developed in phases, with new space always being prepared in advance of the next new occupant. It is a project that is already meeting its targets and its goals. The property is back on the tax rolls and is gradually filling up with businesses and jobs. It is once again becoming an asset for the community. But it has required collaborative thinking, partnerships with public and private entities, and a multi-faceted development plan that balanced profitability with community needs.